Acupuncture on its own is a powerful modality, and functional medicine on its own is healing people — and together — they’re changing the scope of the current medical model. Whether you consider these medical disciplines trendsetters or ahead of their time (Chinese medicine is actually quite ancient), they continue to launch us into a new understanding of what health and wellness are and tackle the limitations of modern medicine. At Lee Acupuncture, we are one of the premier acupuncture clinics that fuse both Chinese and functional medicine to give our patients access to the best medical care around. How are acupuncture and functional medicine similar? Learn all about it in today’s post. We covered extensively what functional medicine is in a couple of previous posts, so if you’re new to the term, check them out here and here. 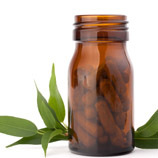 A very short and sweet version is functional medicine can be thought of as a tree. If disease and illness manifest as the branches and leaves, underneath and rooted, are the causes. 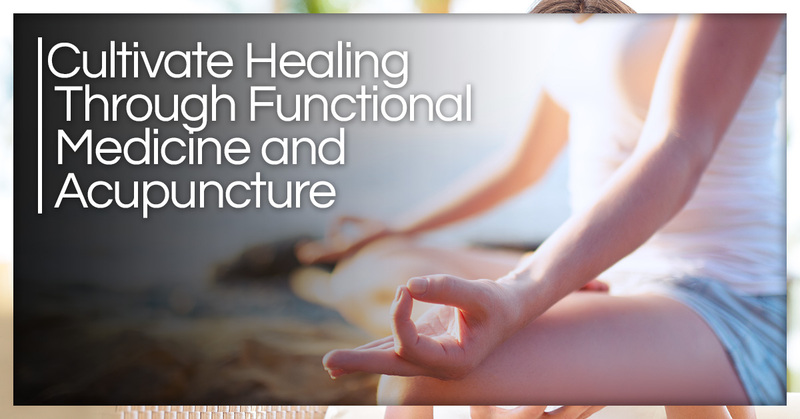 Functional medicine practitioners seek the root of illness to treat illness and disease. 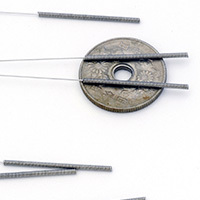 Acupuncture stems from Chinese medicine which has been innovating and challenging its practices throughout history settling on an amalgamation of what is known as Traditional Chinese Medicine (TCM). Chinese medicine continues to evolve as acupuncture and functional cross medical modality lines and begin to merge — this is seen as acupuncturists are implementing functional medicine as a piece of their treatment plans with patients. Functional Medicine and TCM: Is One Derived From the Other? 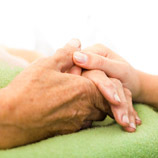 The beautiful component to these practices is they follow very much the same philosophy when treating patients. Functional medicine observes the body’s biology, systems, and symptoms and the functional relationship it has to us, which is similar to TCM. TCM looks at organ-based illnesses and finds a correlation in the symptoms and the relationships to the systems as a result. Many acupuncturists are citing functional medicine as the manifestation of present-day Chinese medicine. TCM views much of the medicine through our vitality, which chi explains. Heavenly – The forces exerted on our bodies or environmental factors. In functional medicine, environmental exposure is considered and other factors such as diet and nutrition, stress, exercise, and psycho-emotional components are explored — these are all very similar to TCM, as both modalities require therapeutic and individualized pathways to healing. A common philosophy to TCM is that no one symptom is the cause behind the illness, but rather it’s the sum of the whole. And, once you connect all the dots you can get a clear picture of the issue and diagnose it more precisely. Both TCM and functional medicine use this principle and critical thinking skills to really do a deep-dive into a patient’s concerns and develop an optimal treatment plan. TCM and functional are similar in the approach they take to offer patients the very best in medical care — when you address the root of illness, you find health. To experience the best of both modalities, make an appointment with our office today.